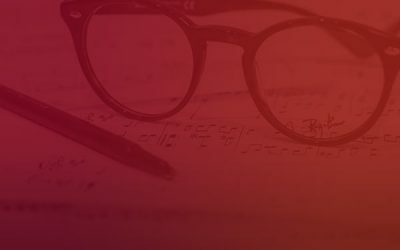 This blog is dedicated to the five most important beginner groove patterns which are essential to developing your coordination on the kit and will cover the basics across a range of musical styles and feels. Let’s look at each example in more detail. 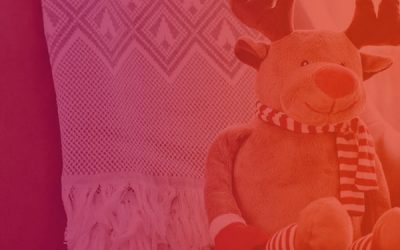 Welcome to this Christmas edition of the SDS Blog! I get asked many questions related to setting up a drums or fixing certain parts of the kit so I thought at this time of year, this may hopefully be of some help to you. Back to School! Not all my students are in school but maybe you have children that are back to school which affects your own personal routine. Now the Summer season is over it’s time to get organised and into a practise routine for the Winter months. 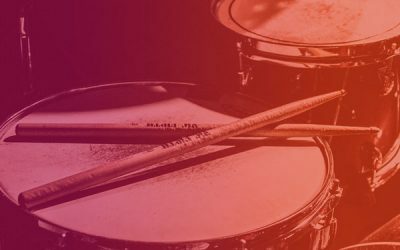 Sevenoaks Drum School is a drum teaching hub led by professional drummer Billy Cunningham based in Sevenoaks focussing on the core skills needed by today’s modern drummer. Billy specialises in teaching the essential drum concepts in a light and fun manner. Lessons are suitable for children as young as six years old through to adults. A groove is a combination of bass drum, snare drum and cymbal to create a strong and steady beat. All musical styles covered and catered to your own tastes. A drum fill is a pattern played around the drum kit to highlight something in a song or before a new section of music. Sometimes drummers are asked to play a drum solo…you need to be prepared! Technique is really important to practise to become an excellent drummer. Billy will take you through a hand-picked selection of the correct exercises to improve technique and coordination. Playing to your favourite music is a really fun way to practise drumming. You have to keep a strong beat to play in time with the music. Billy has been teaching the drum exam grades for over 10 years and has a 100% pass rate. Working through the grade books is great way to cover all the essential musical skills. Learning to read drum music is really useful skill whether you are playing in the school jazz band or drumming in a West-End show, Billy will teach you the correct skills to do this. Billy has an excellent relationship with his pupils and the progress they make under him is outstanding. Thank you very much for the years of service and good times. Thanks for the past nine years of drum teaching. I don’t think I’d be half the drummer I am today without you. Billy is an inspiring and knowledgeable drum teacher. He is experienced, professional, patient and well-organised. I would not hesitate recommend him to anyone. In my opinion, Billy is the best music teacher ever! Billy is a great teacher for any age of child or adult – patient and supportive – I completely recommend him! 1. HOW MUCH ARE DRUM LESSONS? Lessons are 30 minutes long and cost £18 or £35 for an hour. Pay for five lessons now. 2. WHERE ARE THE DRUM LESSONS? Lessons take place mid-week and on a Saturday in the newly completed custom-designed studio in Kemsing near Sevenoaks. 3. HOW DO I PAY FOR LESSONS? You can pay either by cash or bank transfer. 4. DO I PAY WEEKLY OR TERMLY? You can pay either weekly or in a block payment of five or ten lessons, whatever is easier for you. Other options may be discussed. 5. I HAVE JUST BOUGHT A DRUM KIT, CAN YOU SET THEM UP FOR ME? Yes I can set up your drum kit for the minimum cost of £35 (based on an hour of set up time). Any additional time will be charged by 30 min payment increments. 6. MY HI-HAT HAS FALLEN APART, CAN YOU HELP ME? 7. I AM THINKING OF BUYING A KIT, DO I BUY AN ACOUSTIC OR AN ELECTRIC KIT? 8. WHAT BRANDS OF ELECTRIC DRUM KIT DO YOU RECOMMEND? The very best electronic drum kits are made by Roland and Yamaha. These kits are well made, have excellent drum sounds and extremely reliable although they are more expensive. There are many intermediate brands who also make very good starter electronic drum kits such as Alesis and Session Pro. 9. WHAT BRANDS OF ACOUSTIC DRUMS DO YOU RECOMMEND? This really depends on your budget. As with electronic drum kits, acoustic drum kits vary massively in range from the very beginner starter kit to high quality professional kits. There are also many brands providing kits in the beginner range, intermediate and professional range. Please email me for more info. 10. I CAN’T HEAR THE MUSIC WHEN I’M DRUMMING, CAN YOU HELP? 11. THE DRUMS ARE VERY LOUD, SHOULD I WEAR EAR PROTECTION? 12. THE DRUMS ARE REALLY RINGING IN MY ROOM, HOW DO I SOLVE THIS? 13. WHAT HAPPENS IF I CAN’T MAKE A LESSON ONE WEEK? It’s not a problem to cancel a lesson however one week’s notice must be given otherwise the lesson will have to be paid for in full. 14. IS THERE A NOTICE PERIOD TO CANCEL LESSONS? There is a five week notice period to discontinue lessons. Professional drummer, teacher & founder of Sevenoaks Drum School also teaching in a number of schools around Sevenoaks, Kent. I’ve studied drumming with some of UK’s finest drummers and teachers including Pete Riley (Republica, Keith Emerson, Roger Walters) Colin Woolway (Suzi Quatro, Drumsense, Rhythm magazine), Tristan Mailliot (Jim Mullen, Trinity College of Music) Matt Skelton (Stacey Kent, BBC Concert Orchestra) and Michael Skinner (London Philharmonic Orchestra, Royal Opera House Orchestra, Guildhall School of Music). 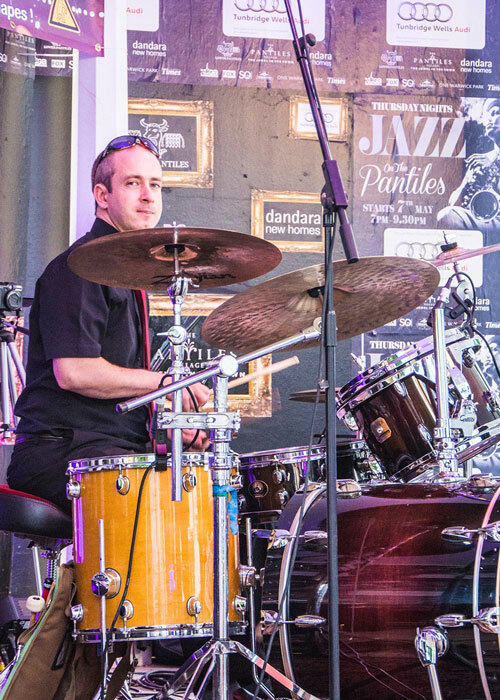 I’ve been playing the drums all my life and have worked with many great musicians, bands, and orchestras in venues, theatres and festivals throughout the UK and Europe. I’ve performed in bands spanning a huge variety of styles of music including Rock, Pop, Blues, Jazz, Funk, Latin, Samba, Big Band and Orchestral.